Wildfires caught the nation’s attention in 2016 with the Fort McMurray fires, which caused over 80,000 evacuations and nearly $10Bln CDN in before finally burning itself out fifteen months later. A graphic representation of Canadian forest fires in the last 35 years. As outlined in the Sep 1st, 2017 CBNC News post, "Devastating Fort McMurray wildfire declared out 15 months later,"the Fort McMurray fires started on May 1st, 2016, destroyed more than 2,400 buildings in the Fort McMurray area and eventually spilled over into Saskatchewan before being deemed officially extinguished. According to the January 27th, 2017 Canadian Press post, "Costs of Alberta wildfire reach $9.5 billion: Study," an assessment of the total financial impact of the Fort McMurray fires, including the direct and indirect costs of the blaze are "almost $10Bln CDN." Map c/o NRCan. But the Fort McMurray fires weren't unique. Canadian forest fires annually consume over 2.5 million hectares of land, a figure that continuously increases as a result of climate change. Our northern boreal forest is particularly vulnerable, but—as witnessed in Fort McMurray—wildfires have unmediated impacts on humans too. The adverse impacts of wildfires disproportionately affect northern and Indigenous communities. Without accurate in formation on current wildfire risks, and the analytics required to model and monitor wildfires, communities across Canada will be prone to natural disaster and economic upheaval. The Aerospace Policy division of the Toronto ON based University of Toronto Aerospace Team (UTAT) believes Canada needs a comprehensive strategy on wildfire disaster management that leverages space technology to accurately monitor and predict wildfires. The organization has made a series of recommendations to the Canadian Space Agency (CSA) on developing the necessary technology and infrastructure to ensure our space program is part of the solution in our battle against natural disaster. Space technologies have tremendous potential to positively impact wildfire prevention and response initiatives across the country. Earth observation satellites are the most effective way to collect infrared imaging and other critical meteorological data. These orbiting imaging platforms can cover the entire Canadian landmass in 10 minutes, carrying instruments able to precisely measure emissions and thermal anomalies to locate current forest fires. They are also the best surveying tools at our disposal, providing highly accurate, up-to-date maps of the distribution of biofuels across the country to locate areas prone to wildfire. In a country of nearly 10 million square kilometers, there is simply no other way to have accurate information on the risks and current status of wildfires for all communities in Canada. The RADARSAT Constellation Mission (RCM) is a good example of space infrastructure the CSA should leverage to generate our own meteorological and surveying data. Images c/o CSA. In addition, recent breakthroughs in machine learning powered data analytics can make the use of information from space based imaging more effective. Computer vision and machine learning are being employed to create better geographic information systems (GIS). Deep learning algorithms facilitate analysis of petabytes of satellite imaging in a GIS, while identifying patterns and anomalies more accurately than traditional algorithms. Currently, the state of the art in such data analytics platforms is in the private sector, developed and owned by commercial ventures such as San Francisco CA based Planet, Hamburg Germany based Skylab Global and Santa Fe NM based Descartes Labs. While the future looks positive for wildfire monitoring, it is in private hands. There is a major gap between the data we need for wildfire monitoring and the current capabilities of the CSA and the Canadian government. The current platform for wildfire data is the Canadian Wildland Fire Information System (CWFIS). But Canada currently does not own a single space asset capable delivering the data necessary for an information platform like CWFIS. 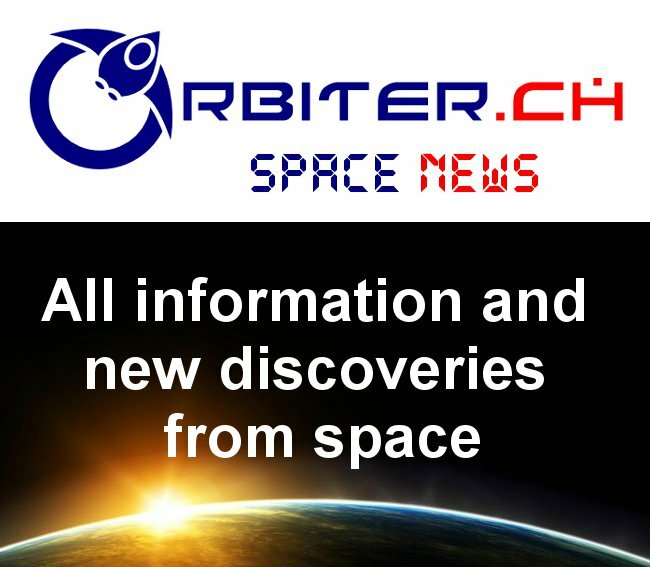 The service is completely reliant on data from the European Space Agency (ESA) GlobBioMass Project and NASA’s Eos-Terra and Geostationary Operational Environmental Satellite (GOES). Natural Resources Canada (NRCAN) has recently expressed concern about the lack of data availability and analysis support systems associated with the CWFIS. The lack of Canadian owned space assets and homegrown capabilities limits the technical capabilities of wildfire modelling, and passes over expertise already present in Canada. 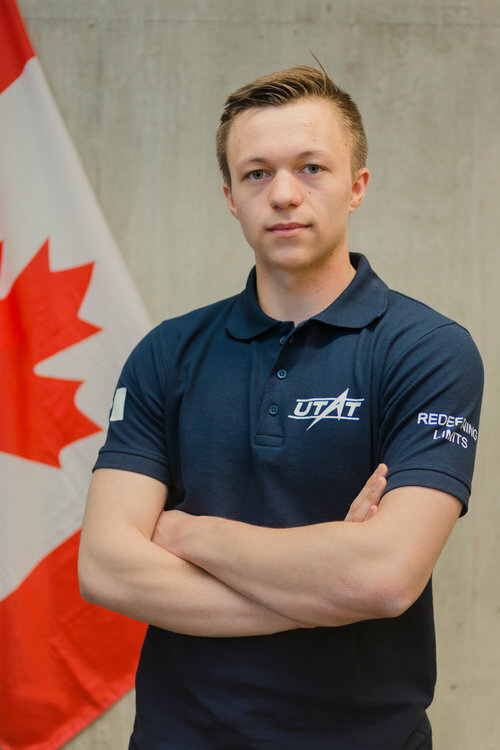 In light of this troubling reality, our team at UTAT Space Policy has made a series of proposals on how to remedy the lack of resources within the Canadian government. We want to create an program within the CSA to focus on researching, developing, and operating space technologies for natural disaster management. The program would liaise with the various stakeholders within the Canadian government for the access and analysis of the data generated by space assets. This would be based on the wildly successful program in the Indian Space Research Organization (ISRO) which provides critical information on flooding and typhoons. There’s no denying the tremendous demand for earth observation and mapping data throughout the Canadian Government. Natural disaster, specifically wildfires, presents the urgent and important case for developing and maintaining accurate information about our geography, environment, and human activity. It is vital that government agencies like the CSA answer the call to adapt and leverage their technologies to meet this growing demand. A program within the CSA with a such a mandate would allow for research and development opportunities with a focus on a clear benefit to society. These are the initiatives that will grow our space capabilities while improving the lives of Canadians across the country. Samuel Looper is the director of the Aerospace Policy Division of the University of Toronto Aerospace Team (UTAT).